There have been many deadly diseases in the world. 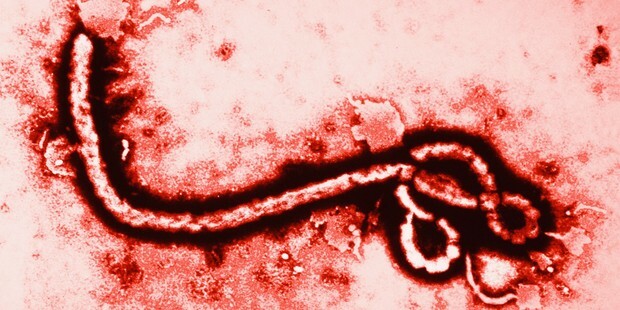 The Ebola Virus has killed more people than any other disease. 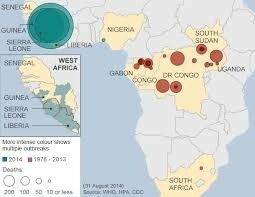 Ebola- when and where it was discovered. 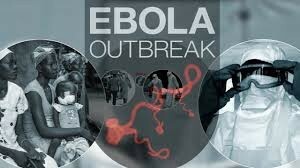 The Ebola virus first appeared in 1976 in 2 outbreaks. One outbreak was in Nazara, Sudan and the other was in Yambuku, Democratis Republic of Congo. The second outbreak, in Yambuku was in a small town near the Ebola River. 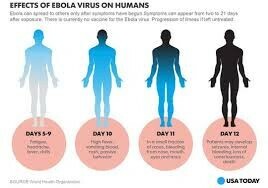 You can get the virus by coming in contact with body fluids of a person who's already showing signs of it. Body fluids include spit, pee, throw up, etc. Also kissing or sharing foods or drinks. 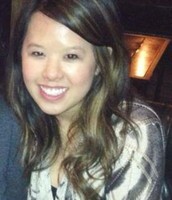 Another one is eating wild animals. Early symptoms include a fever, headaches , body aches,coughing. Stomach pains diarrhea vomit are also included. Later symptoms appeared quickly within a few days after earlier system. Later symptoms include internal and extra no bleeding I've made the cornbread you may vomit blood and also a bloody diarrhea,death. 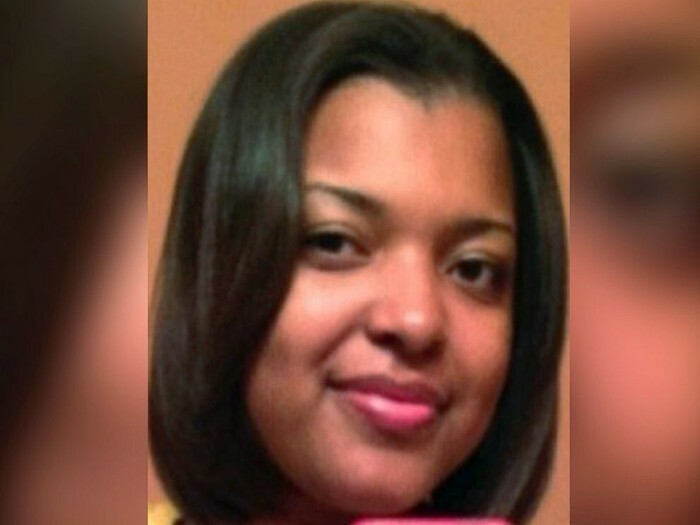 She was a nurse that took care of Eric Duncan before he passed away from the Ebola virus. Shortly after his passing, she got the Ebola virus. After a blood transfusion from Dr. Kent, an Ebola survivor, she eventually recovered. He was a doctor for Samaritans Purse in Africa. 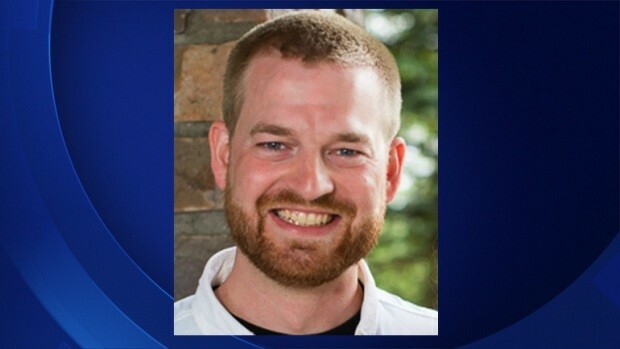 He contracted the Ebola of virus after taking care of patients in Africa. He was brought to the United States to receive care and eventually recovered from the virus. 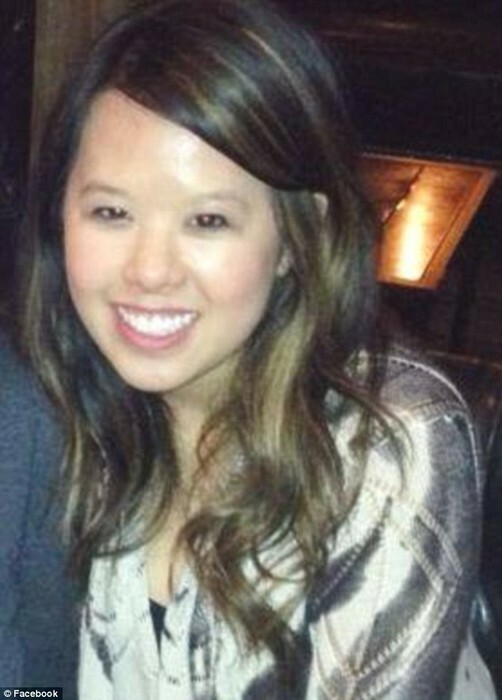 She was the second nurse to come down with Ebola after caring for Eric Duncan. After isolation she was nursed back to health and survived the virus.